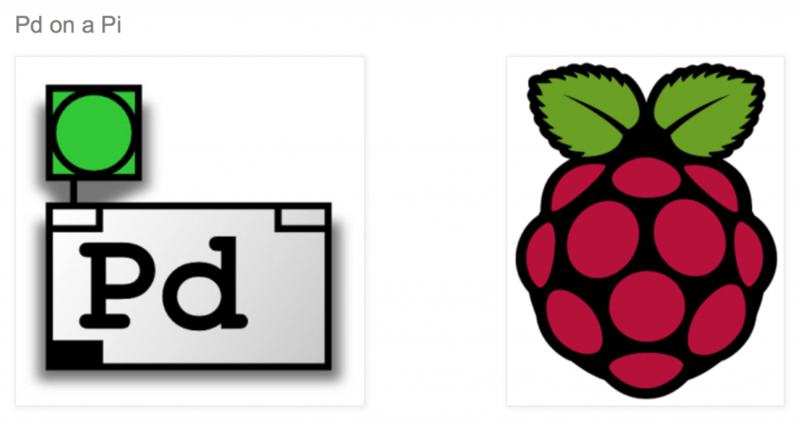 This resource is for those who wish to get pure data extended running on a raspberry pi. Here you will find clear and concise instructions on running and installing pure data extended, running it headlessly and how to get data in and out using various sensors and peripherals. The following pages have all been run and tested using raspberry pi’s versions one and two, running the Raspbian Wheezey software. The host computer used to communicate with the pi is a mac running OSX 10.9.5 . Other pieces of hardware used are listed. Alternative operating systems, or hardware may give different results.